Keeping your residents and visitors safe is one of the key functions of Body Corporates. However, it is easy to slip into reactive “We have a problem, let’s call an electrician to fix it” rather than take a strategic approach to electrical lighting repairs and maintenance that will save you over the longer term. Tradesmen on Time offer electrical audits for Body Corporates, helping them identify and plan for strategic lighting repair, maintenance and replacements to reduce emergency callouts. Reduce your lighting cost per hour as they are cheaper to run. Reduce light bulb, ballast and starter operational maintenance and replacement costs to zero. Standard cleaning maintenance of light diffusers is all that is required. 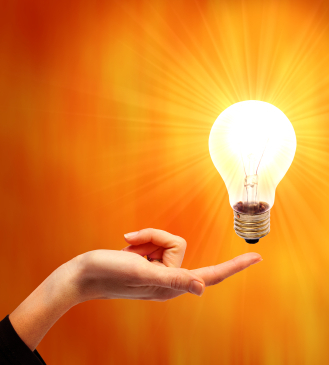 Reduce your overall electricity costs as you do not require the lights to run 24/7. Older bulbs could not repeatedly be turned on and off, or it would shorten the life of the bulb. LEDs can be attached to sensors that only turn the lights on when required without any shortening of bulb life. This means 2 out of 3 communal area lights could be converted to on-demand lighting, reducing your electricity costs. Payback for swapping over to LEDs is between 2-3 years for most commercial properties. Path, access and stairwell lighting are common problem areas for Body Corporates, where designs may look attractive but regularly fail over time. Lights can fill with water, require non-standard size bulbs or fluoro lamps, fittings can rust, ballast or starters can fail and it all adds up to regular electrician callouts. 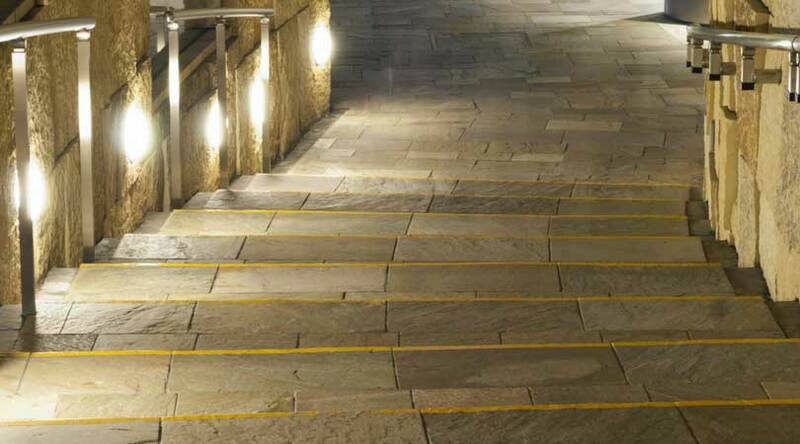 We recommend replacing traditional path, access and stairwell lighting with integrated LED lights. This reduces potential points of failure to a single point, rather than multiple points. If your property is dogged by repeated lighting maintenance, replacement or failure problems, then consider replacing your lighting units with LED lights. LED lights last significantly longer with no maintenance requirements and use much less electricity than standard lighting solutions. Many Body Corporate properties use display lightboxes or directional room light boxes on their property. Often these use 18W T5 fluoro tubes, with starters and ballast to light the signage. This means regular callouts and maintenance to replace broken tubes, starters or ballast. We recommend replacing T5 fluoro tubes with LED strip lights for light boxes. It reduces ongoing maintenance costs to zero for the life of the strip light, as well as reduces energy use costs. While a certain level of lighting is required for safety and security, you don’t need all lights burning at full capacity 24/7, especially in less trafficked areas. Changing your standard lighting to sensor lighting that only turns on or brightens when they sense motion, maintains security while reducing your electricity costs. Replacing traditional fluoro lights with LED lighting also reduces maintenance costs as you no longer need to book in an electrician to regularly replace the lights for you. If your body corporate wishes to reduce lighting maintenance costs, as well as reduce electricity bills, book in one of our Tradesmen on Time team to conduct a lighting and electrical safety audit of your property. We will give you a clear and effective forward plan, so you can schedule work at a time to match your budget. Need help reducing your Body Corporate lighting maintenance & running costs? Call us!